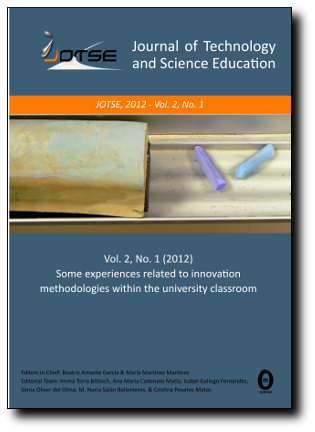 This study investigated the challenges students face when learning chemical reactions in a first-year chemistry course and the effectiveness of a curriculum and software implementation that was used to teach and assess student understanding of chemical reactions and equations. This study took place over a two year period in a public suburban high-school, in southwestern USA. Two advanced placement (AP) chemistry classes participated, referred to here as study group A (year 1), N = 14; and study group B (year 2), N = 21. The curriculum for a first-year chemistry course (group A) was revised to include instruction on reaction-types. The second year of the study involved the creation and implementation of a software solution which promoted mastery learning of reaction-types. Students in both groups benefited from the reaction-type curriculum and achieved proficiency in chemical reactions and equations. The findings suggest there was an added learning benefit to using the reaction-type software solution. This study also found that reaction knowledge was a moderate to strong predictor of chemistry achievement. Based on regression analysis, reaction knowledge significantly predicted chemistry achievement for both groups.